The Georgia State women’s basketball team will have play its home finale on Thursday as they take on the Drexel Dragons who are currently second in the conference standings. Earlier in the season, the Panthers traveled to Philadelphia and were blown out by Drexel, 79-55. Senior guard Hollie Mershon scored 25 points that night and is averaging almost 19 a game for the season. 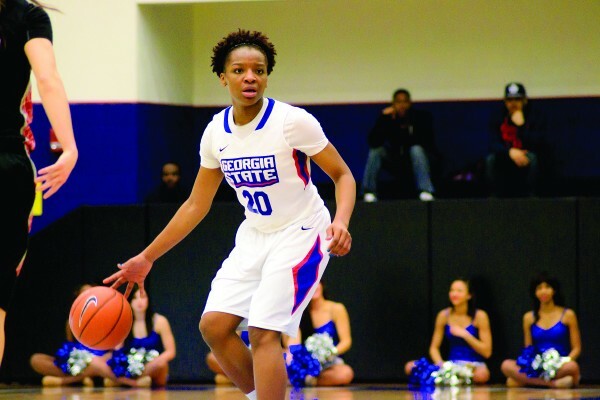 Kendra Long is Georgia State’s leading scorer with nearly 11 points per game. The game is scheduled to tip off at 7:00 P.M. and can also be heard on WRAS-FM 88.5 radio.